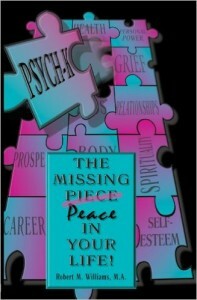 PSYCH-K: The Missing Peace in Your Life by Robert M. Williams, M.A. I was turned on to this book after reading Bruce Lipton’s “The Biology of Belief.” While Lipton conveys the message that our beliefs help us gain control over our DNA, it doesn’t say how. PSYCH-K provides the tools. Robert M. Williams, M.A. 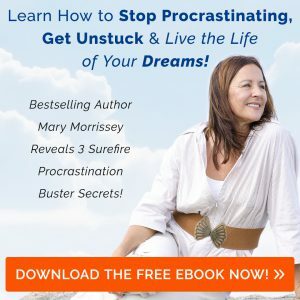 presents a set of simple, self-empowering techniques to change beliefs and perceptions at a cellular level. His concept employs right brain/left brain integration and better communication with your sub-conscious, the human hard drive. While this book won’t teach you the full process, you will get a basic understanding of how muscle testing for beliefs works and how to form better belief statements. Once you understand the process, you will want to schedule a consultation with a certified PSYCH-K practitioner. Buy PSYCH-K: The Missing Peace in Your Life by Robert M. Williams, M.A. on Amazon.